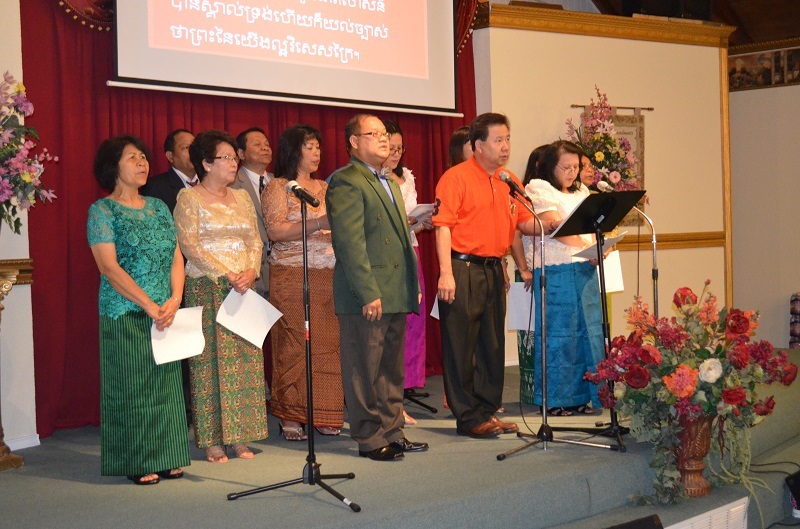 Under the direction of our brother Sokhom Hun, we are able to raise funds to build a church in Cambodia and provide monthly financial supports to several Cambodian preachers that do outreach to several remote villages. This ministry is helping people with physical and spiritual needs. In addition, we send financial supports to Dr. Moses Samol Seth of aim4asia.org and help built a safe house in Battambang province (raphahouse.org) for young girls rescued from slavery. The Men Ministry is under the care of our brothers, Sovanna Tim (education), Peter Pich (Ministry Outreach), Kim Chea So (Sunday Bible class), and Van Lor (wednesday night bible study). The ladies ministry is under care of our sisters Chea Sak, Sokak Dy and Kim Sophanna. 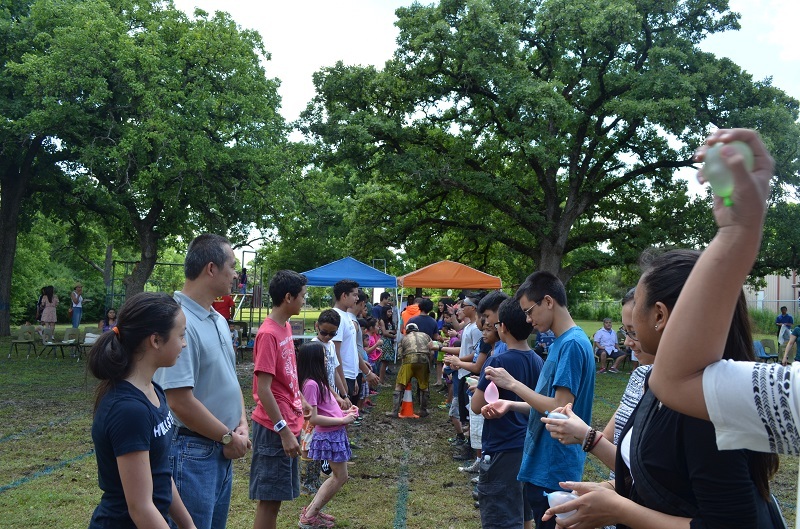 They are in charge of church activities such as child cares and food preparations for special event. 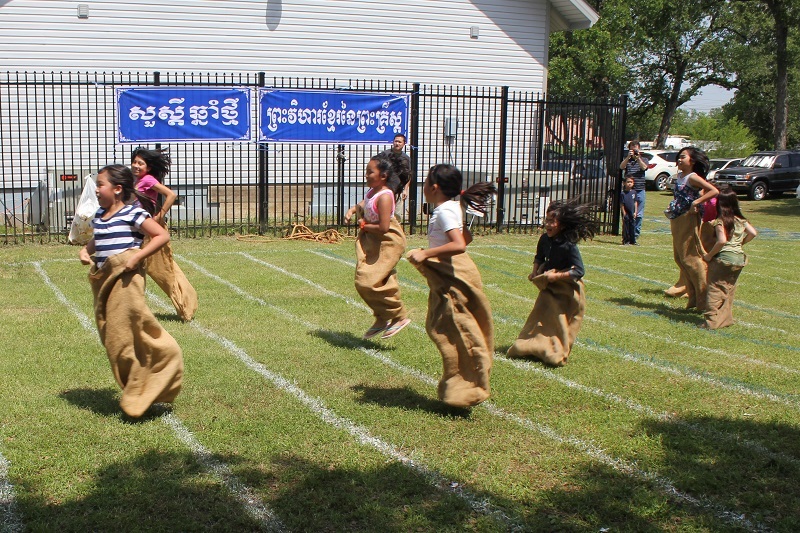 The Cambodian Church of Christ Youth and Young Adult groups are under the care of our brother Sophorn Pich. In addition to teaching Sunday class, Sophorn opens his home for our young people one a month for fellowship with food, fun, and Bible activities. The school age children are under the direction of our sisters Khesey Pich and Khesar Thlang. Our little ones are under the direction of our sister Vanthy Tim.